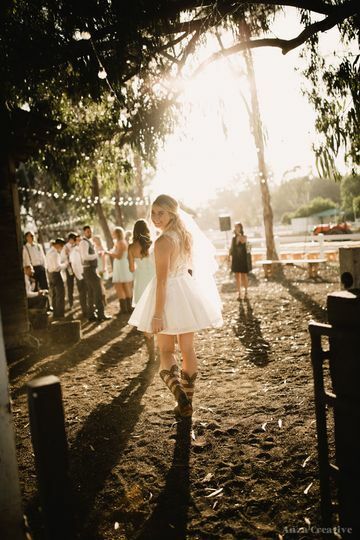 A vintage wedding venue in San Diego, California, Sweetwater Farms Weddings is a working horse ranch featuring a 1930's bar and rustic grounds for your beautiful country wedding. 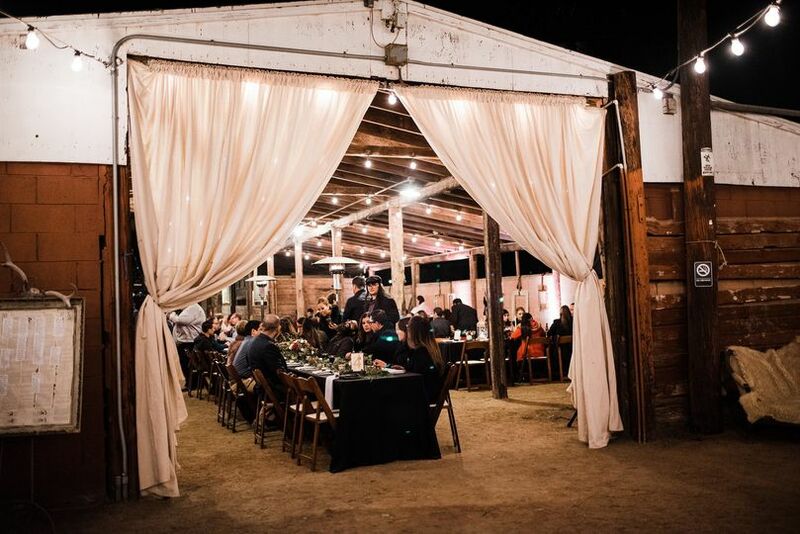 Centrally located in Bonita, just 20 minutes from downtown San Diego, you will be in an ideal location for your special and memorable day. 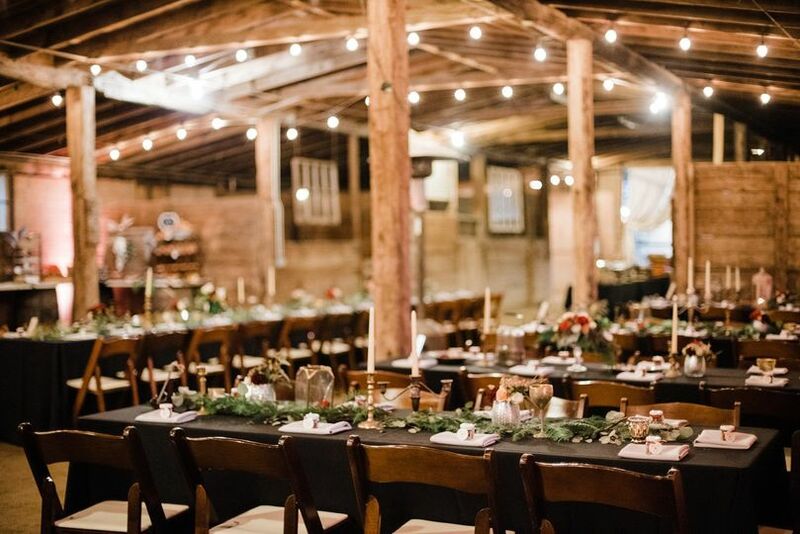 Sweetwater Farms Weddings is a 16-acre property that dates back to the early 1960s. 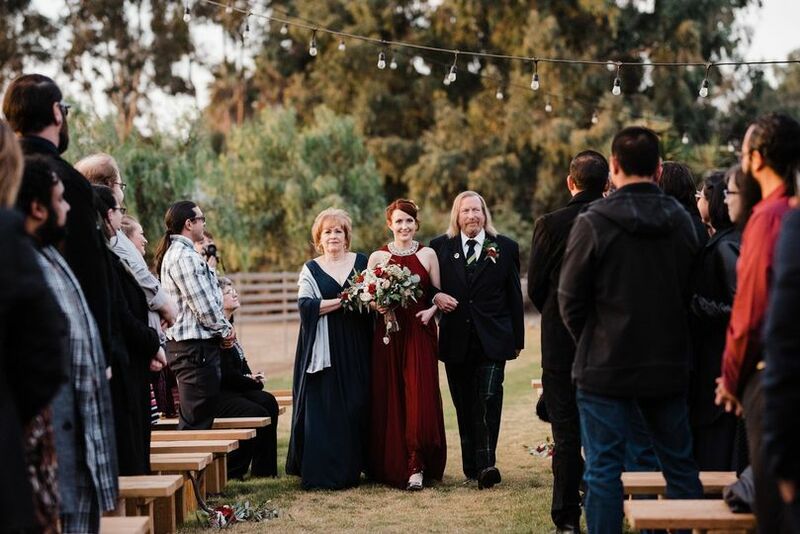 Surrounded by mature willow, cottonwood and eucalyptus trees, they offer three event sites for a ceremony and reception. 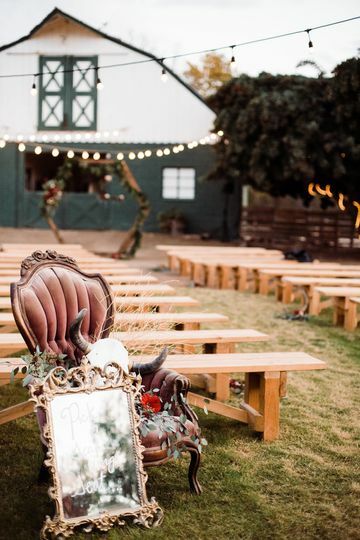 The Wall is a boho-chic inspired, salvaged wood ceremony backdrop that includes antique chairs, plank benches and standing arbor. 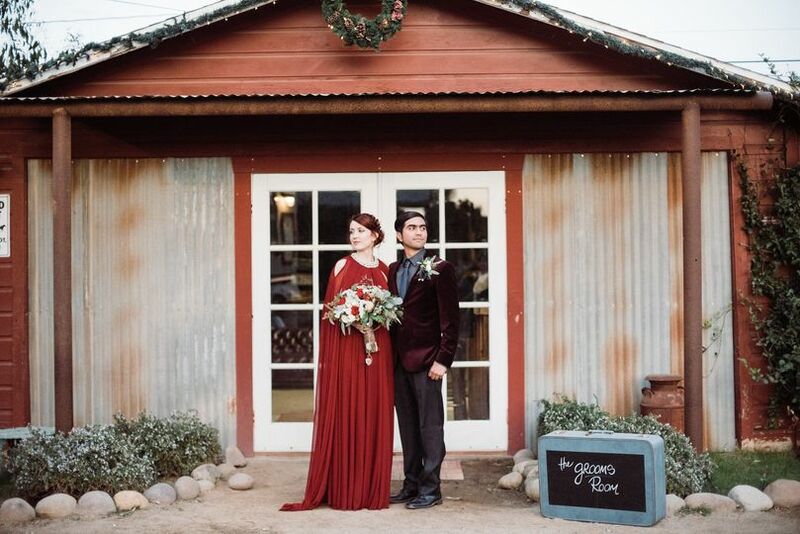 Sweethome Town is great for your cocktail reception, featuring vintage storefronts across the property, perfect for picturesque photos. 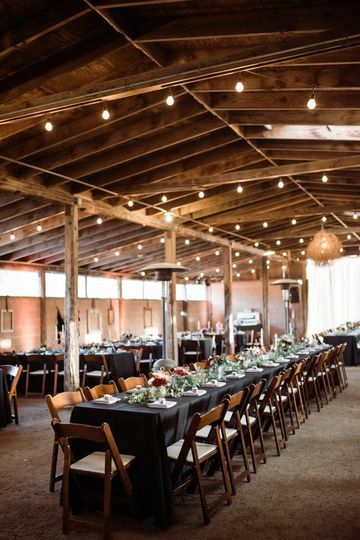 The reception option is the The Barn + Courtyard. This space can seat up to 180 guests and features a stage and attached lawn. It's hard not to fall in love with the natural beauty of the farm and its beautiful barns. 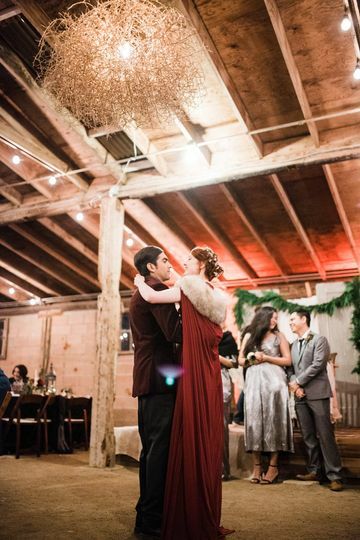 Our wedding day was nothing short of the WEDDING OF OUR DREAMS. The Sweetwater Farms’ staff was great to work with from the beginning. We started working with Jennifer, the onsite wedding coordinator, about 9 months before the wedding. Jennifer is AMAZING; she helped us find our vendors and met with every one of them to make sure all was going to be perfect on our day. Whenever I had any questions or changes to our ceremony or reception, I would just email Jennifer and she would change it in her records. We met again a couple weeks before the wedding to confirm all the details. 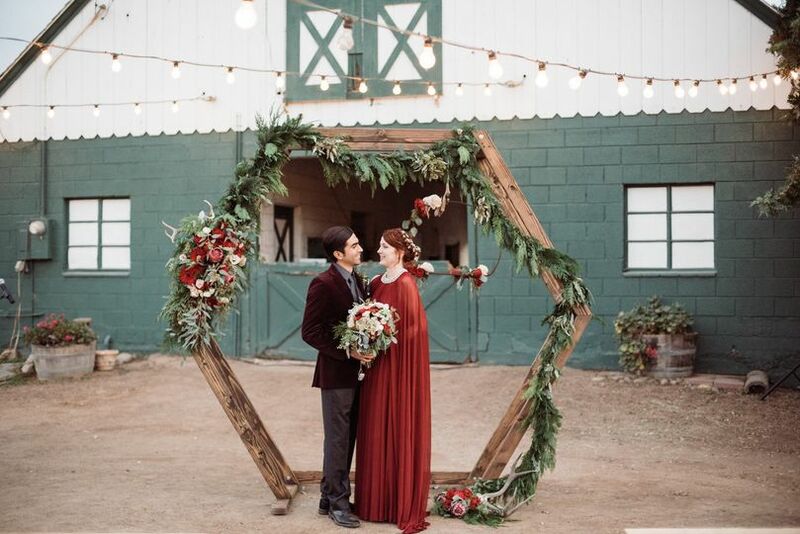 We had a wonderful experience with Sweetwater Farms and would recommend them to other brides. Their wedding packages are also a good value especially when you factor in all the tables, chairs and very cool vintage furniture they let you use at no additional cost.